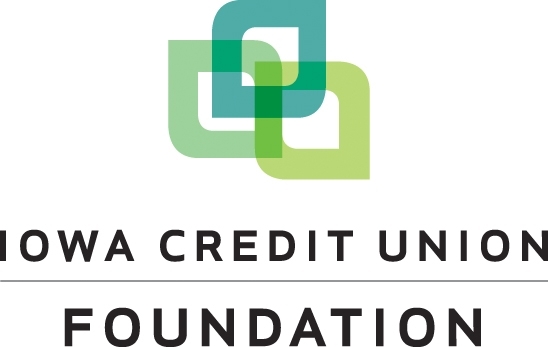 In response to credit union demand for financial coaching resources, the Iowa Credit Union Foundation (ICUF) is excited to offer the "People Helping People" Financial Coach training program to Iowa credit union employees. ICUF has partnered with Adam Carroll, founder of National Financial Educators, to develop this financial coaching program that will provide training to credit union employees in working with members on navigating financial challenges and reaching financial goals through coaching conversations. Participants of this program will receive hands on training, take-away materials and access to an exclusive online resource portal to aid in ongoing financial coaching conversations at their credit union. This program will be a great resource to branch managers, lenders or other credit union staff who assist members in navigating financial challenges and reaching financial goals.